Q 1: A negative vector has the same direction as that of the given vector but different magnitude. Q 5: Acceleration is a ____ quantity. 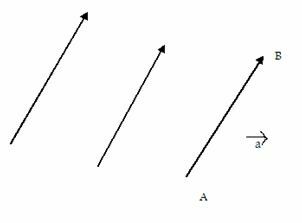 Q 7: Vectors having the same magnitude and direction are called ____ vectors. Q 8: Which of these is a vector quantity?